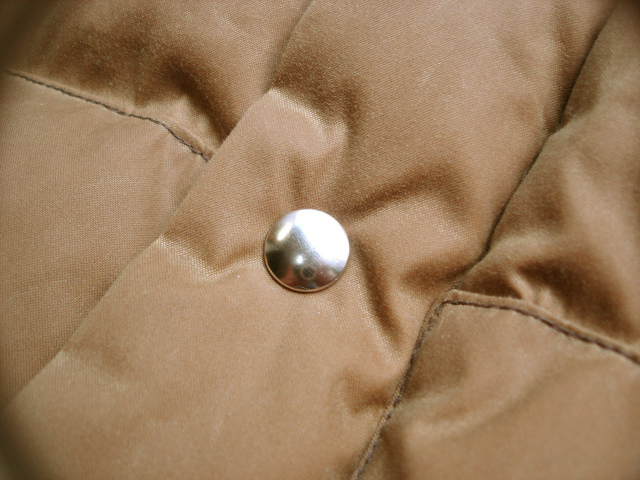 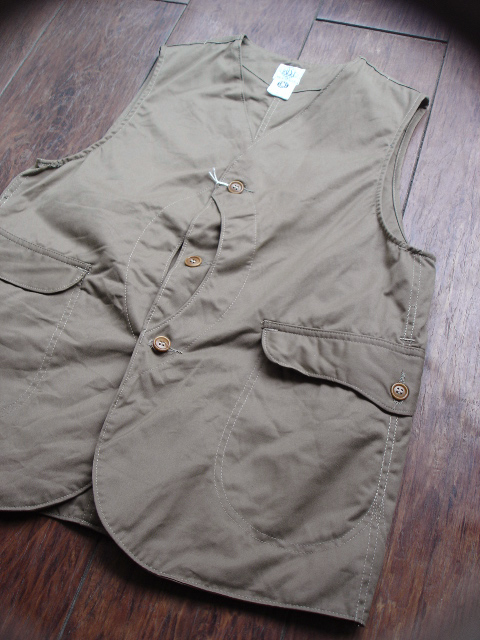 NEW : POST O'ALLS [LINED POST BAKER2] !! 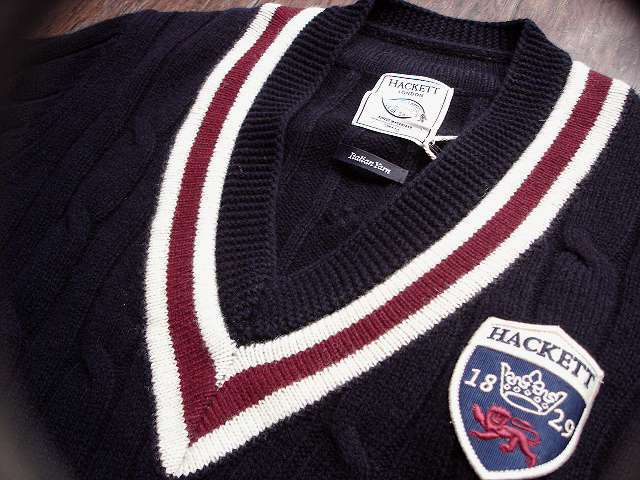 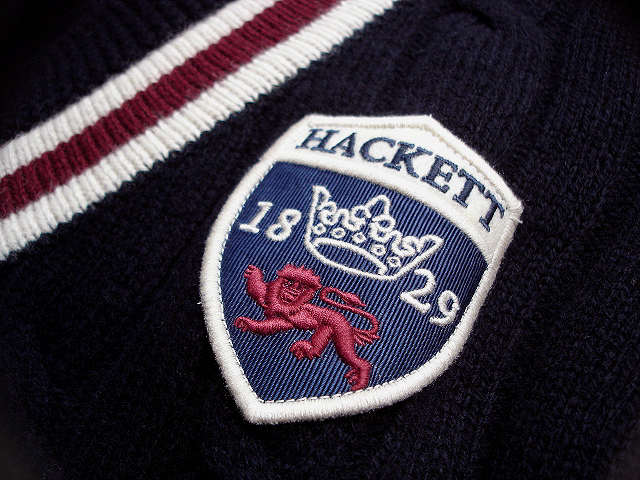 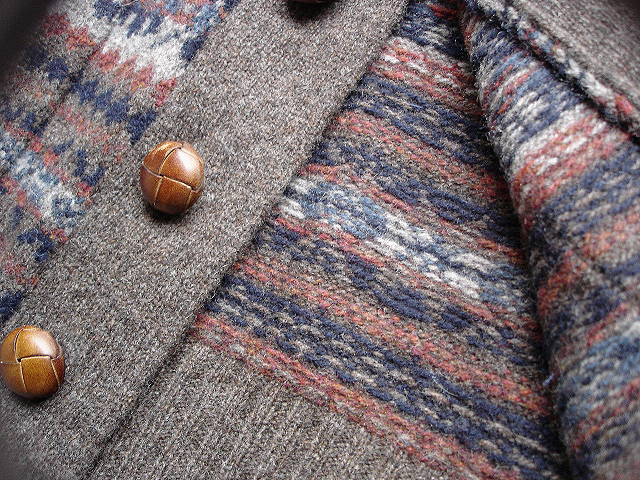 NEW : HACKETT LONDON [Fair Isle Shawl Cardigan] & [BT Cricket Sweater] !! 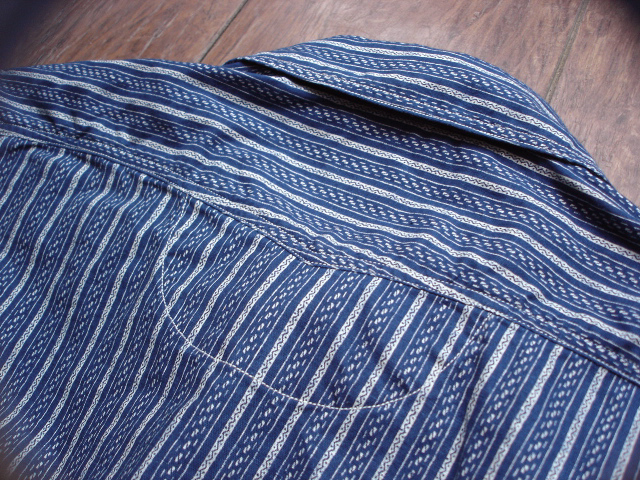 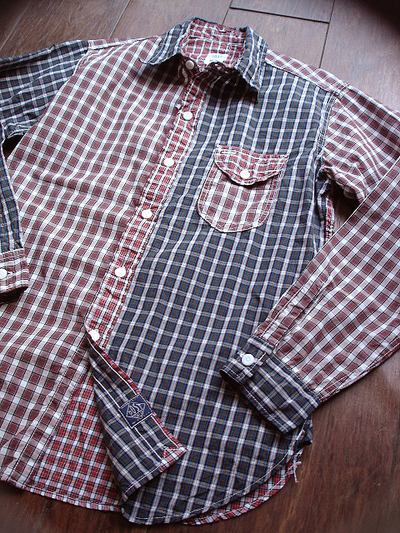 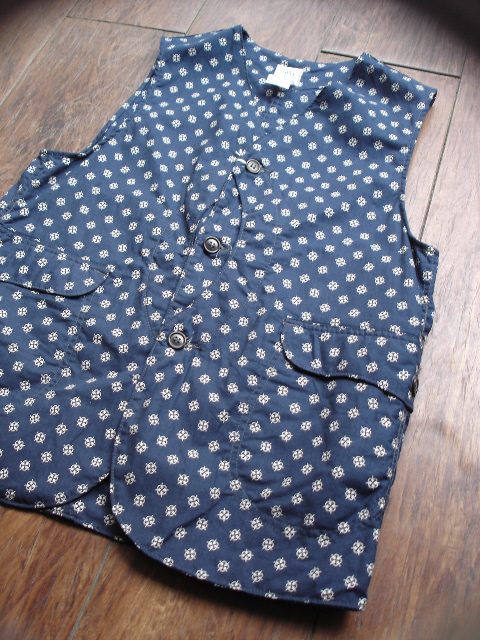 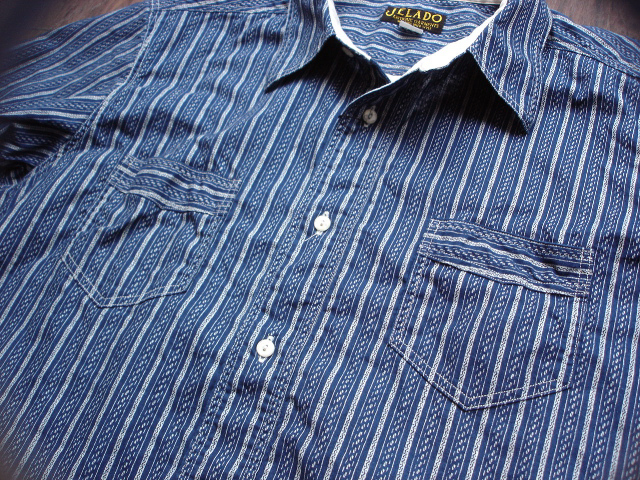 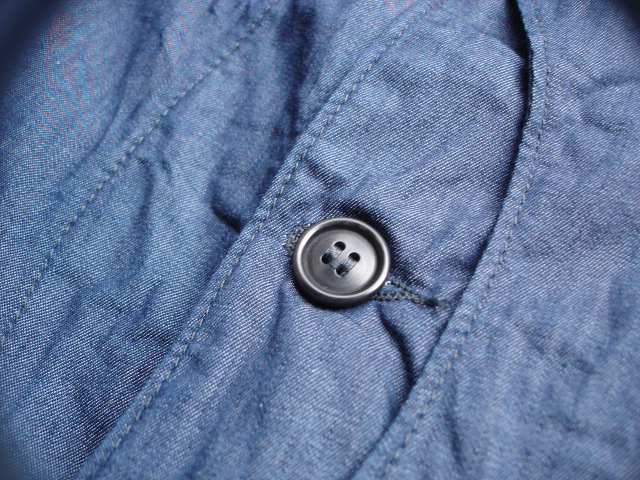 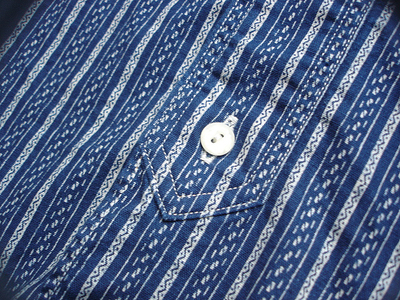 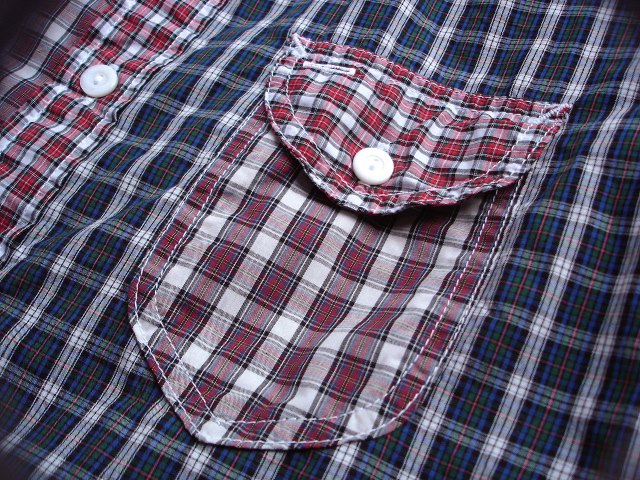 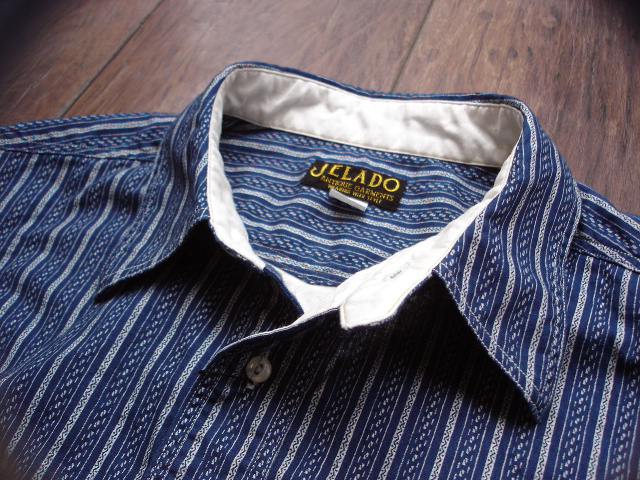 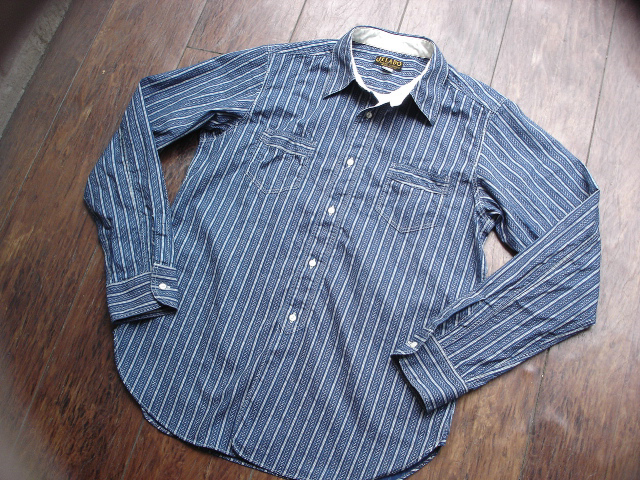 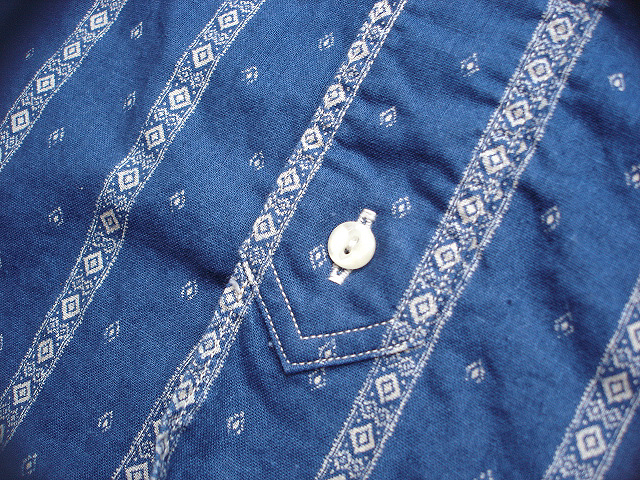 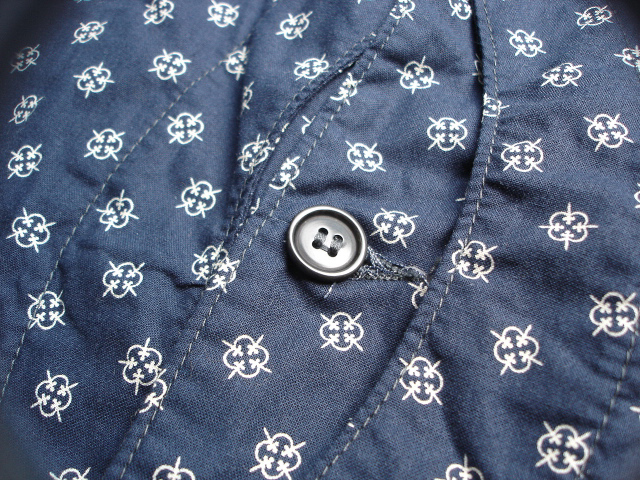 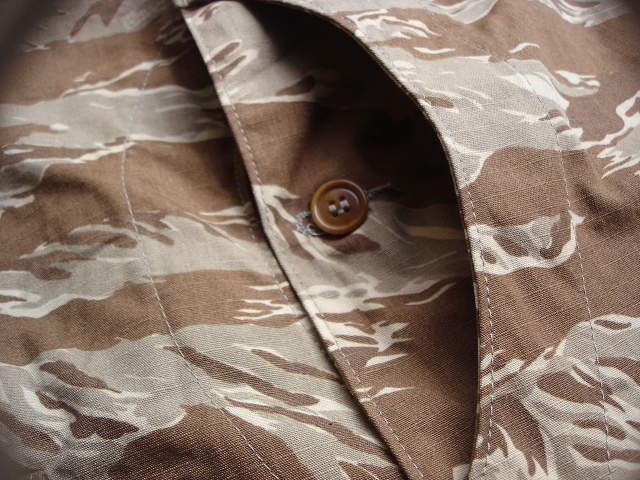 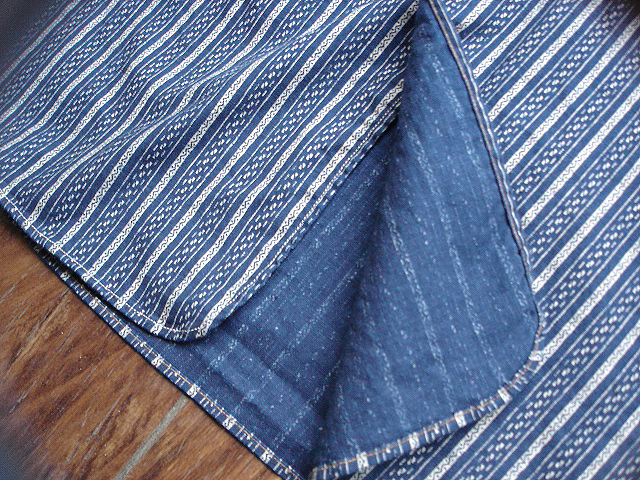 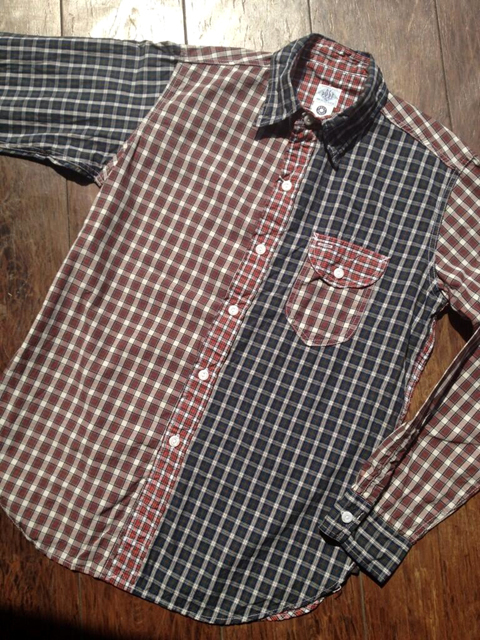 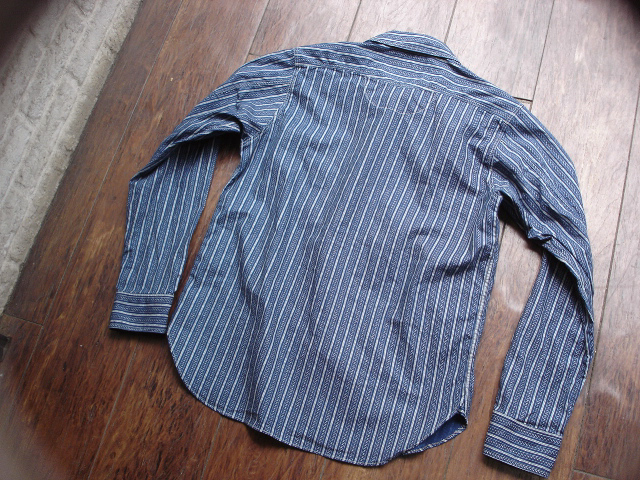 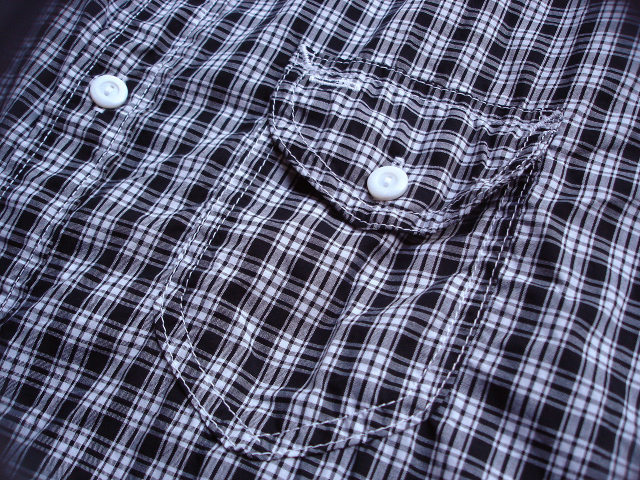 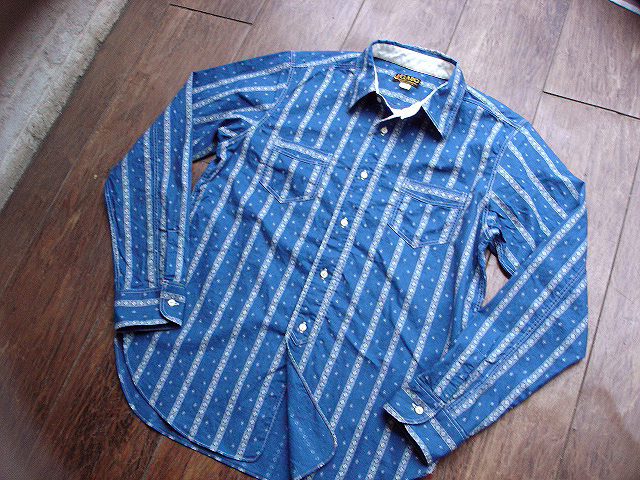 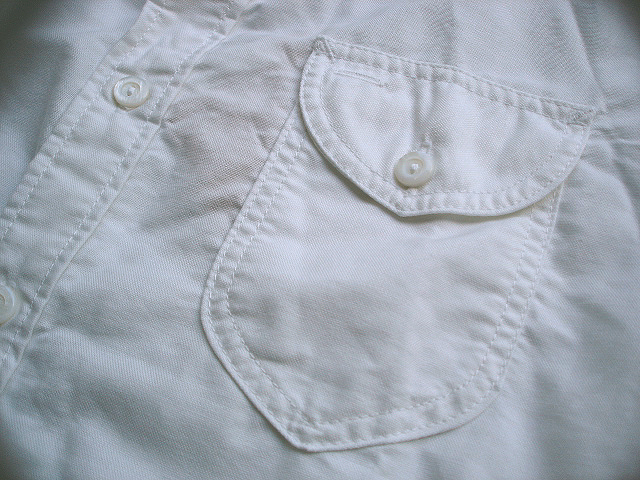 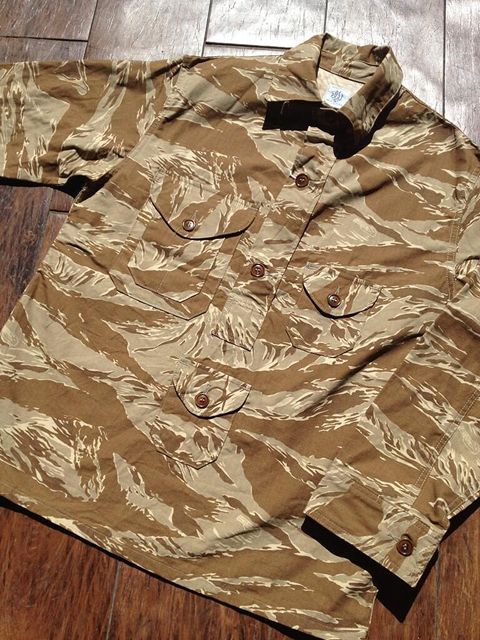 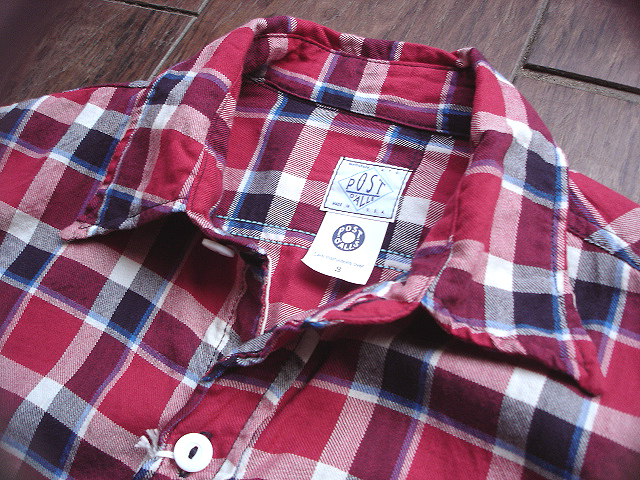 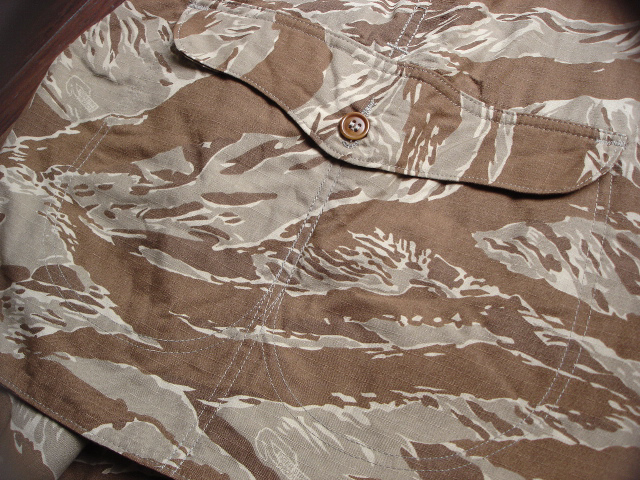 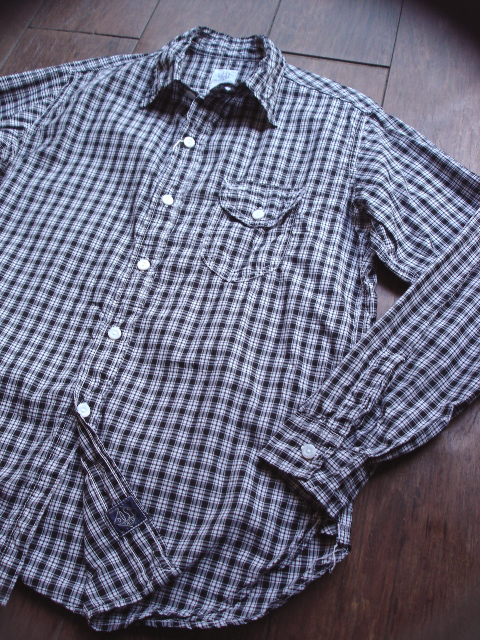 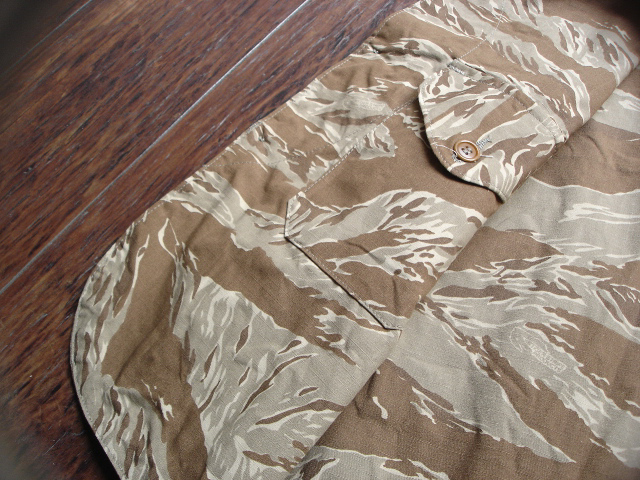 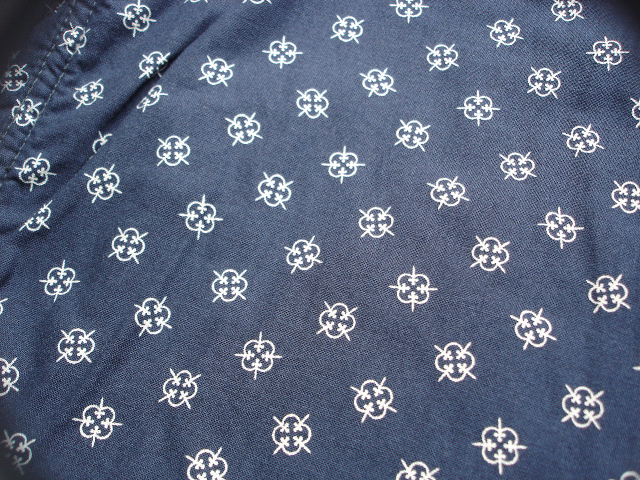 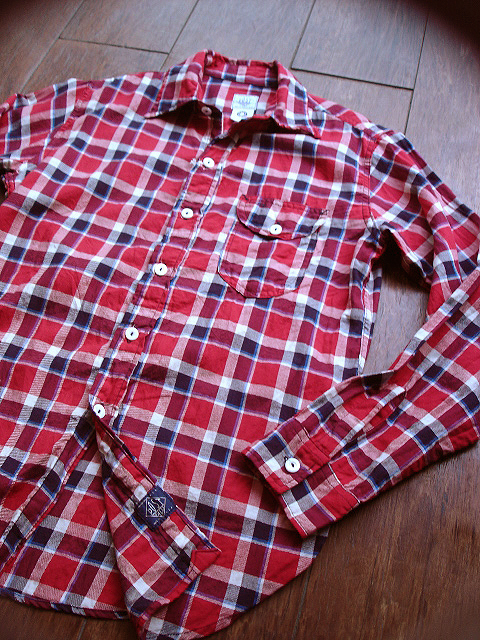 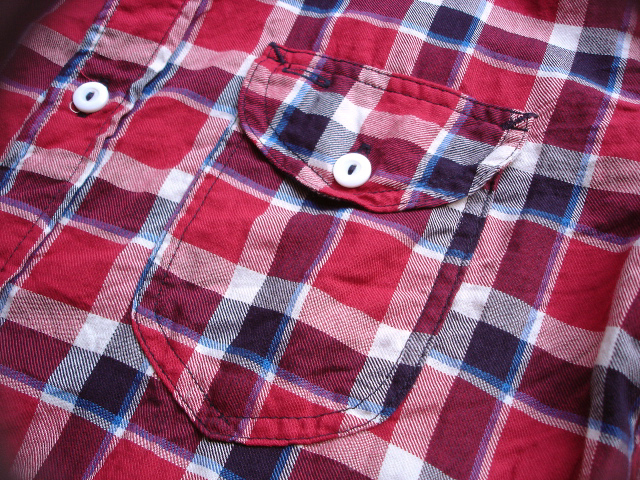 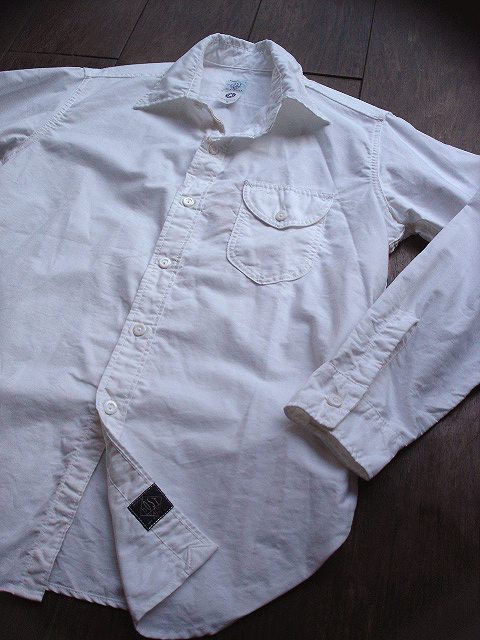 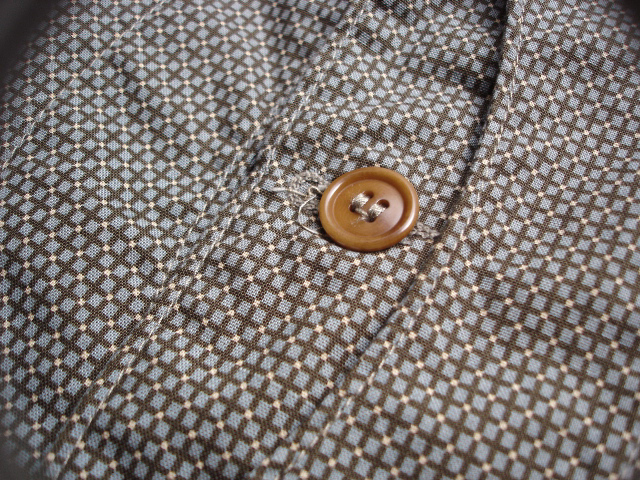 NEW : POST O'ALLS [Light Shirt 2-R] !! 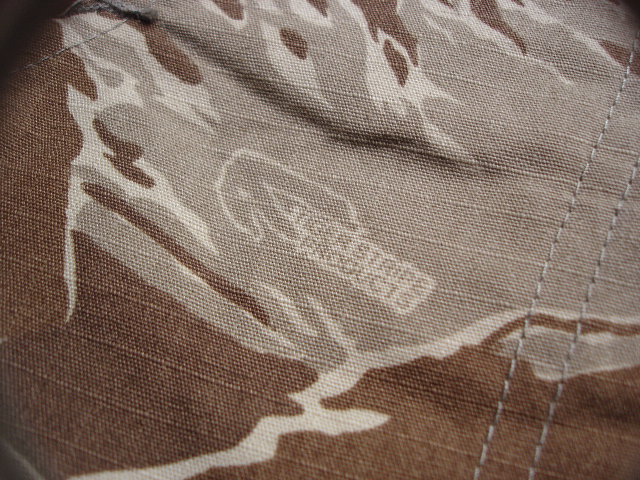 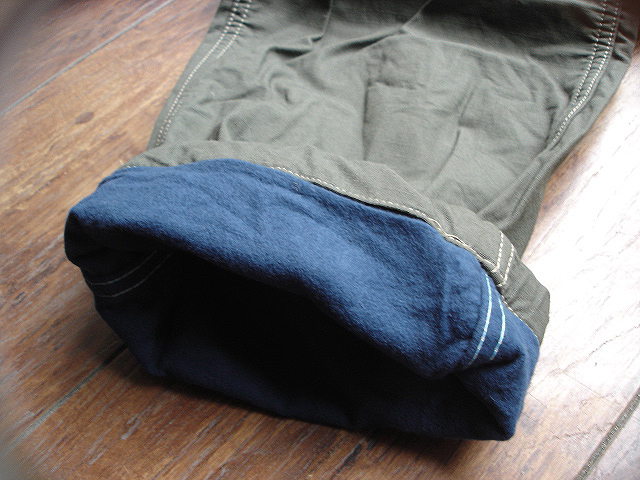 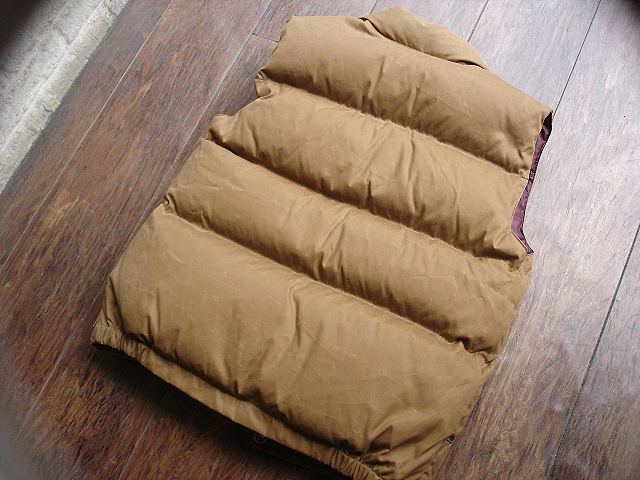 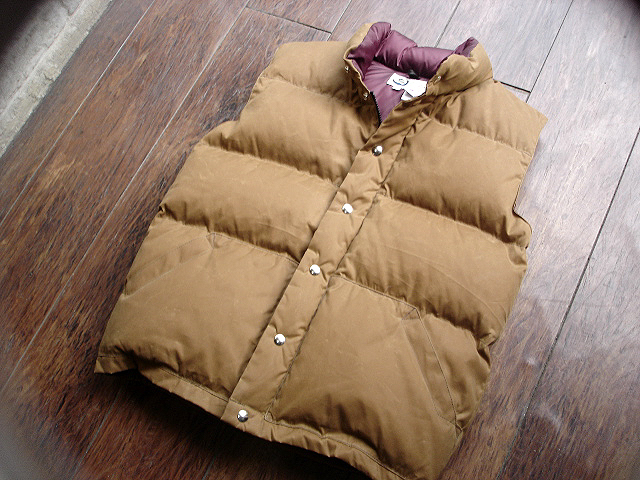 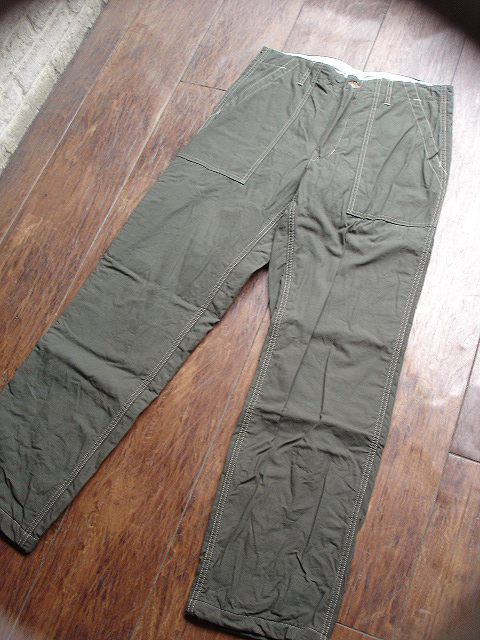 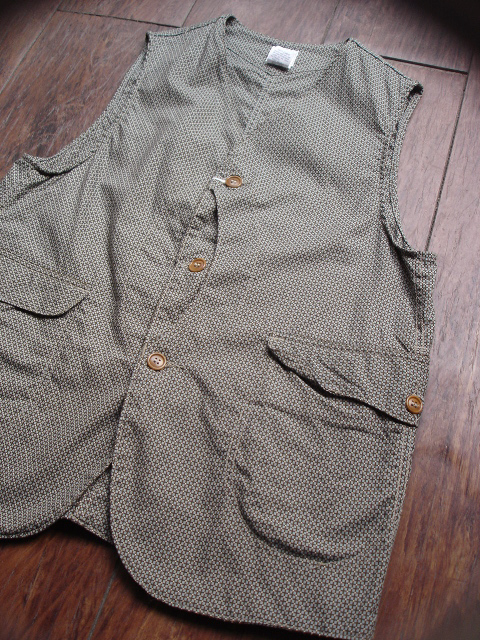 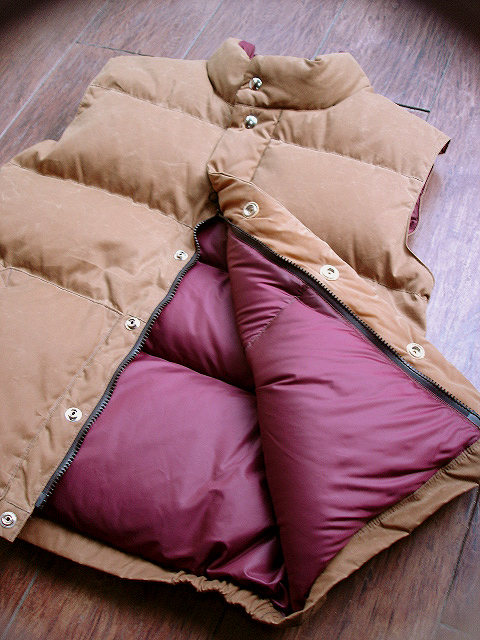 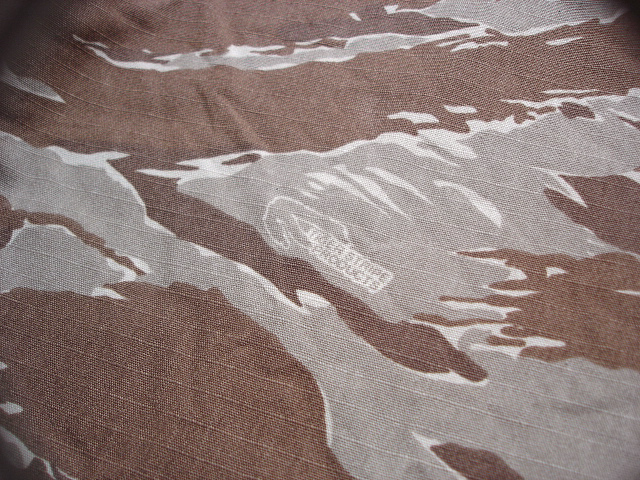 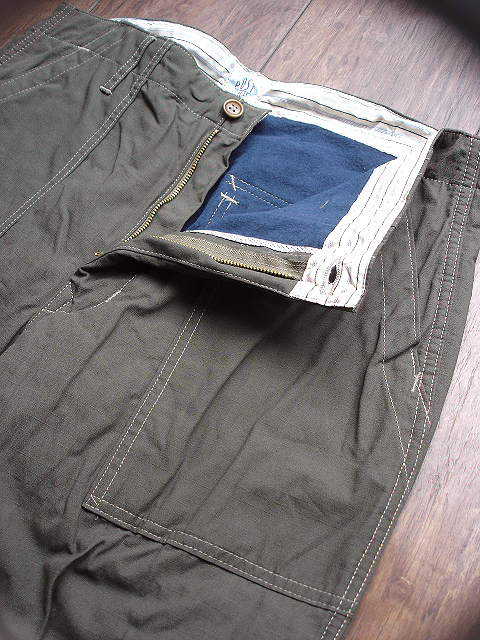 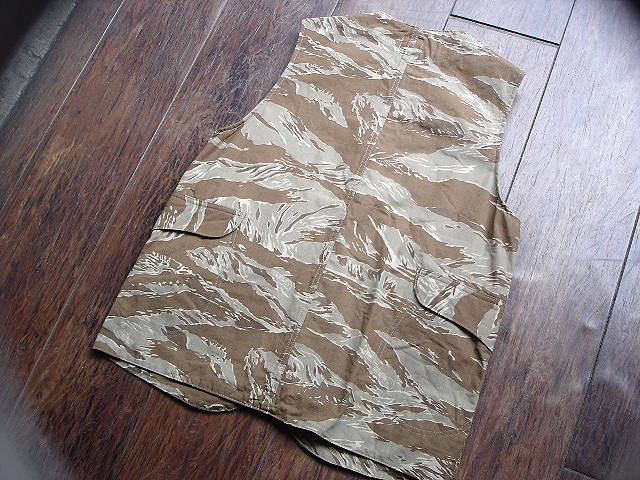 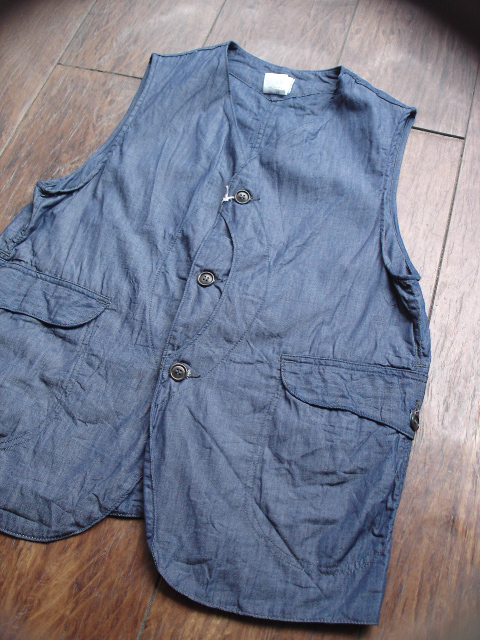 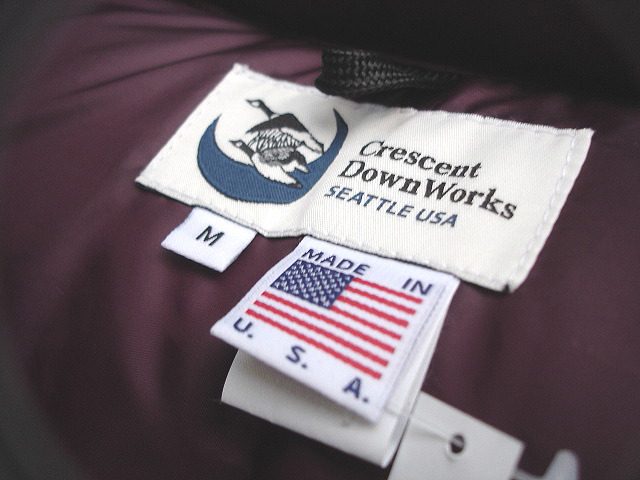 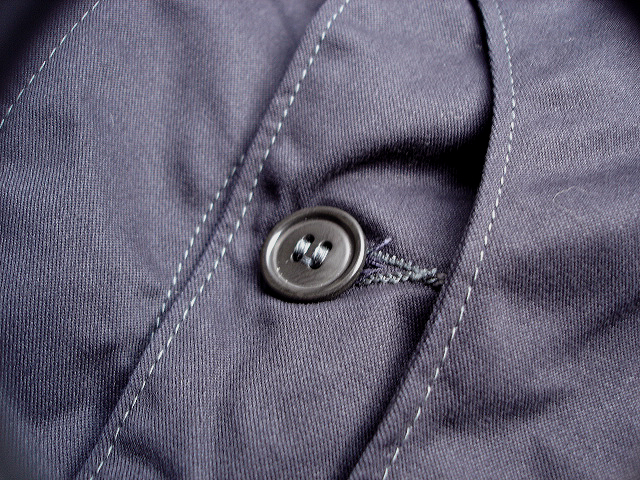 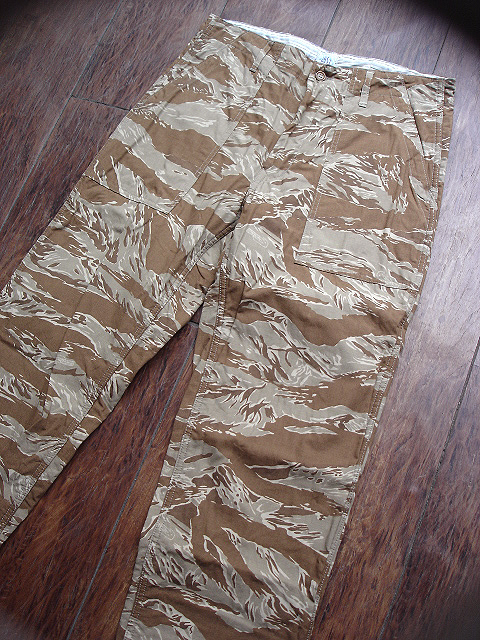 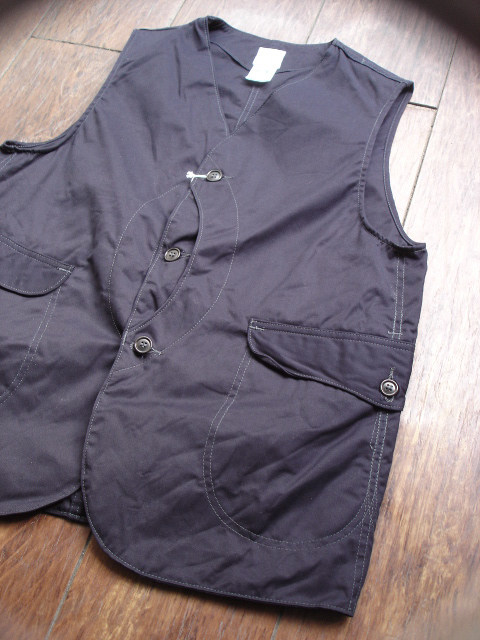 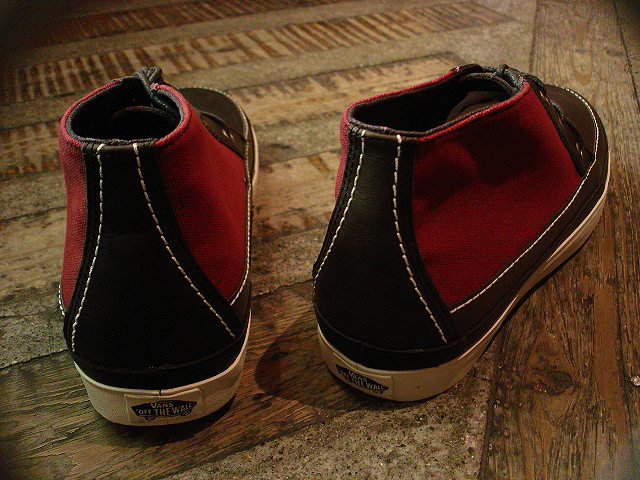 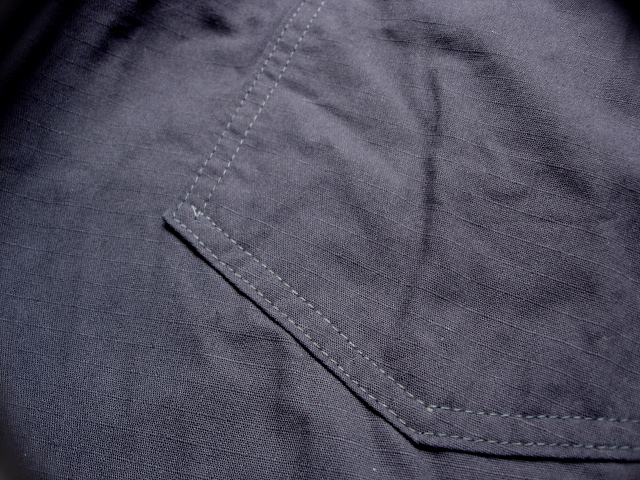 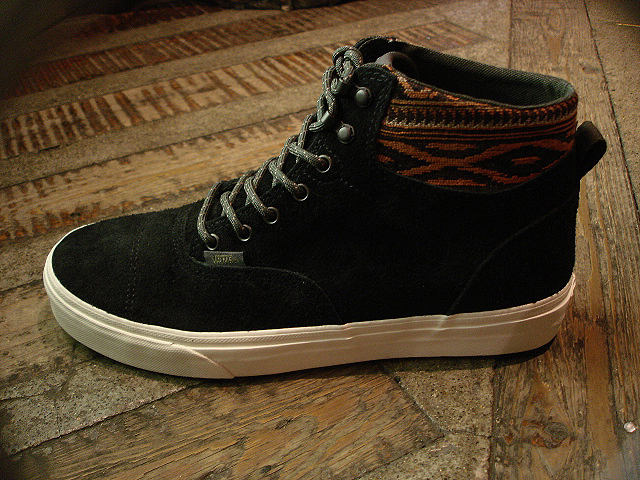 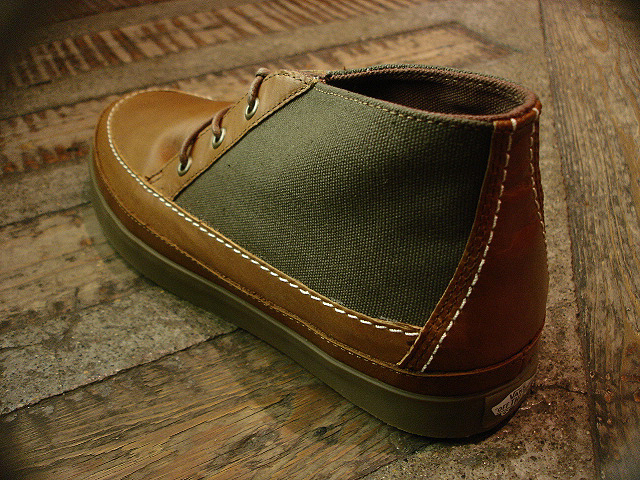 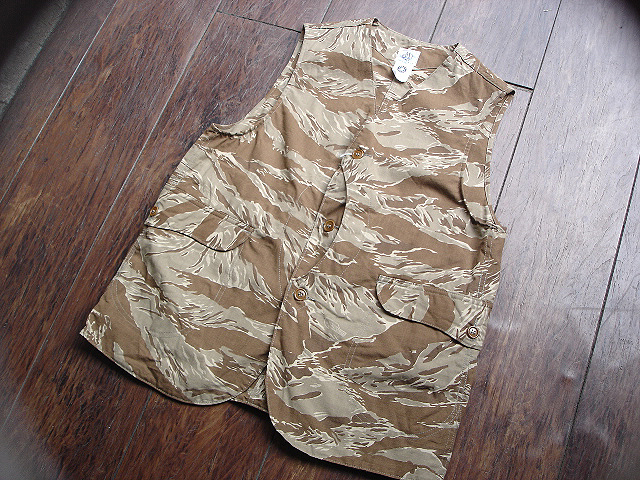 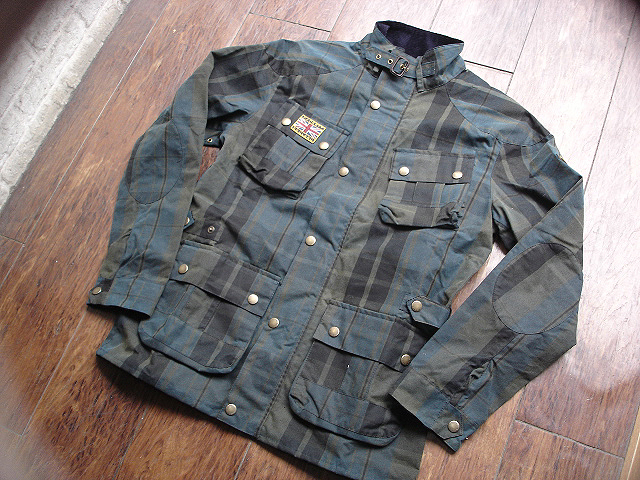 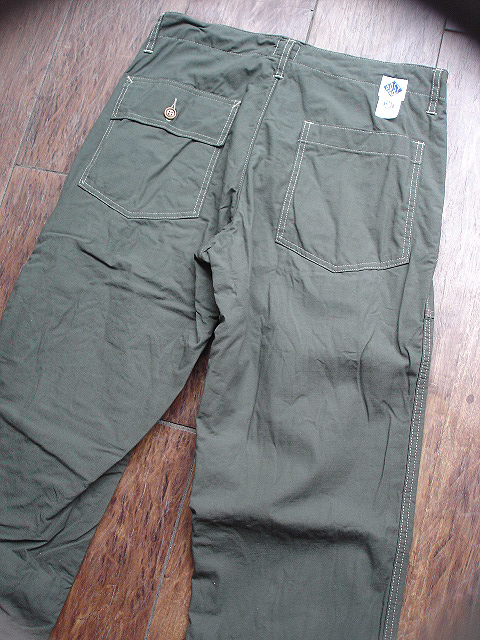 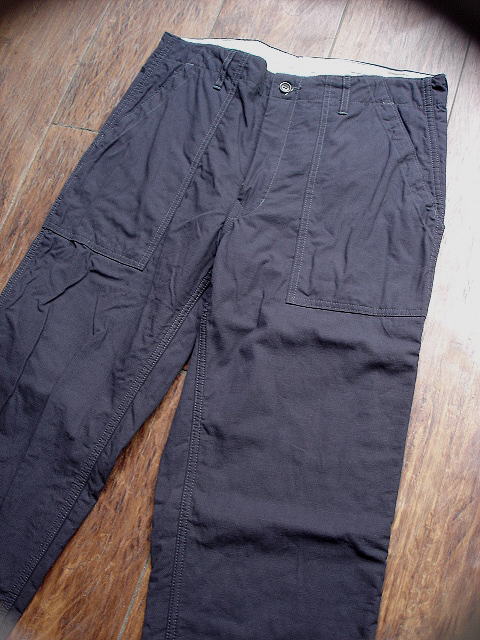 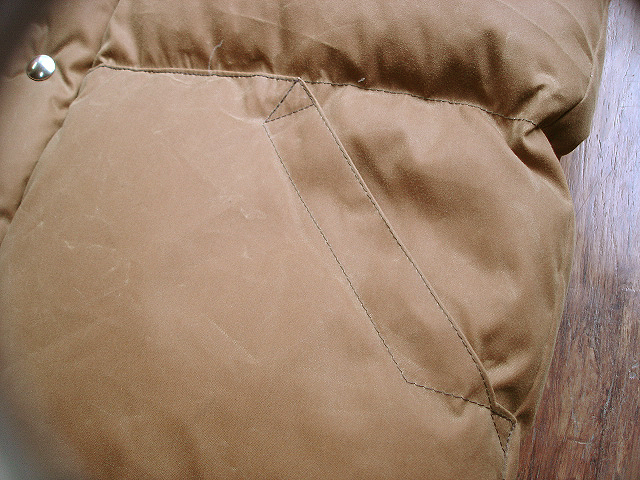 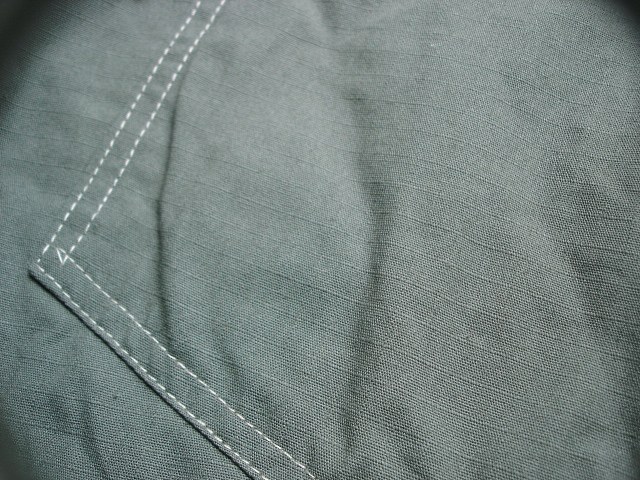 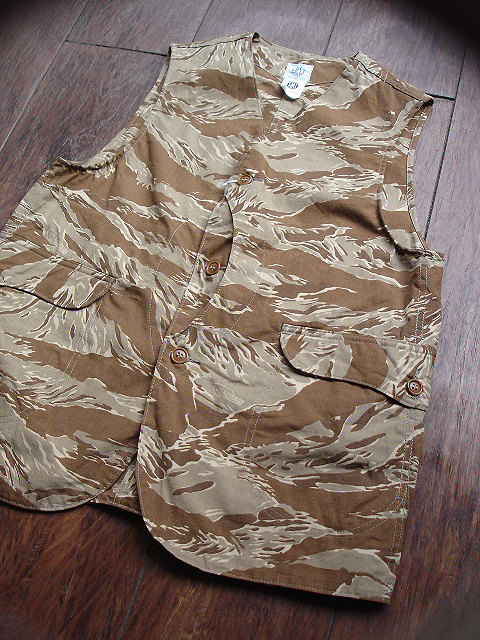 NEW : Crescent Down Works [Italian Vest] "Waxed Nylon Shell" !! 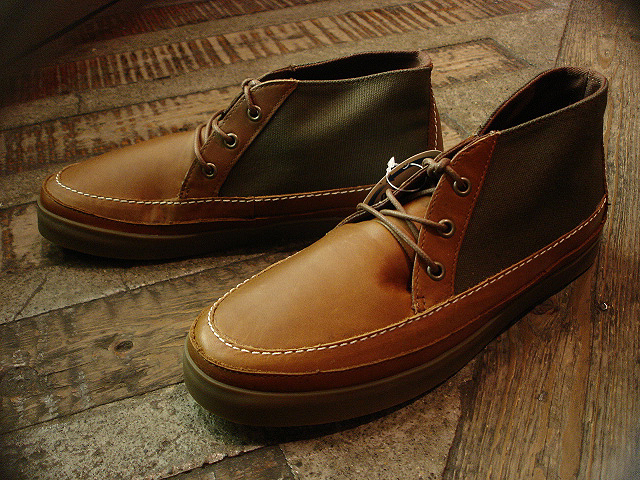 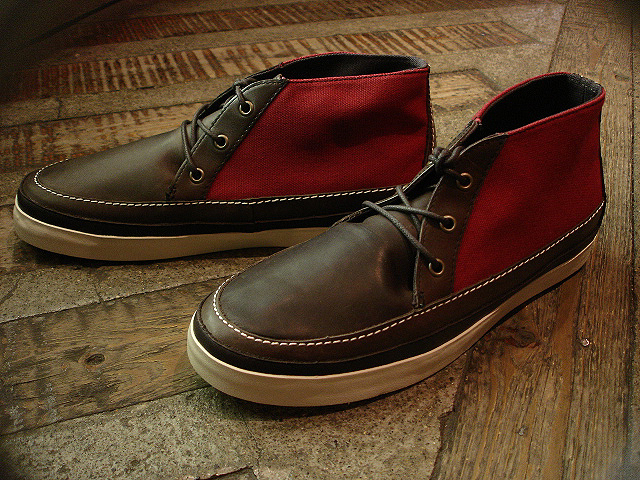 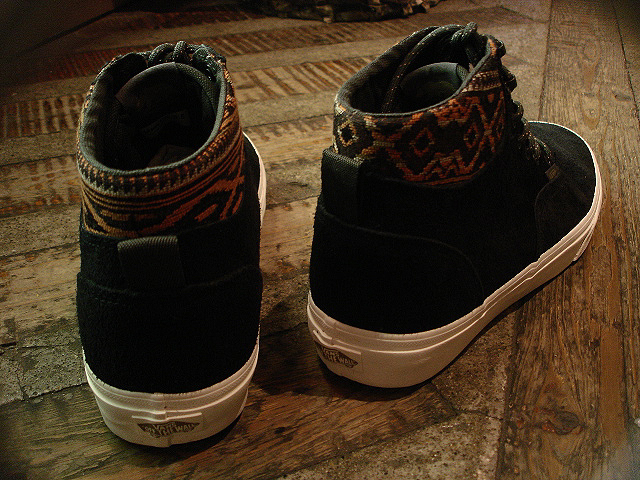 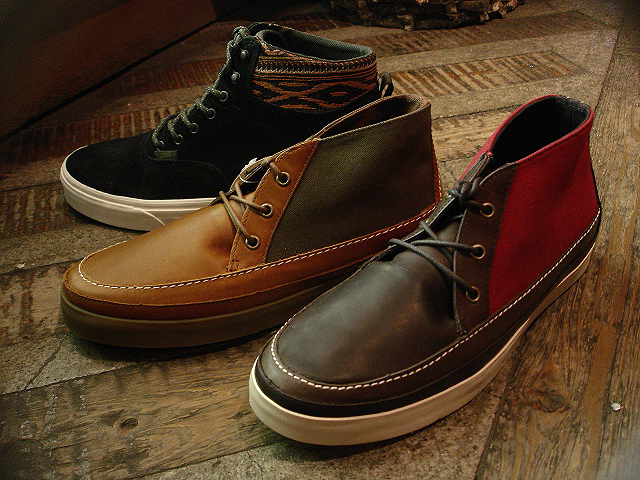 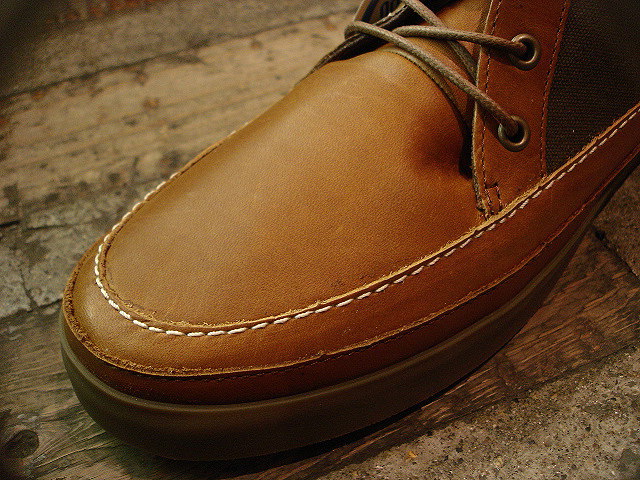 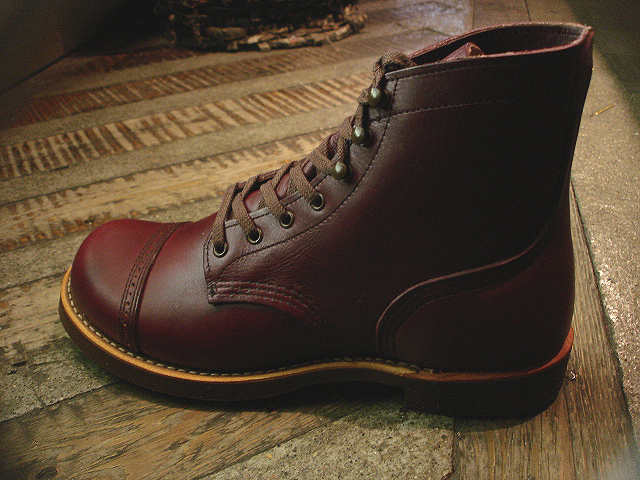 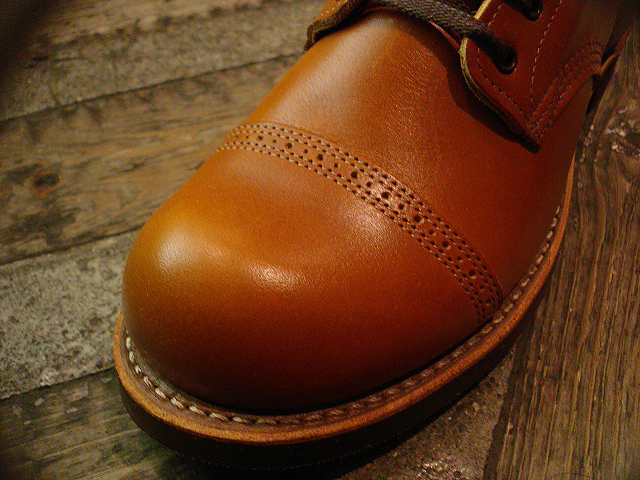 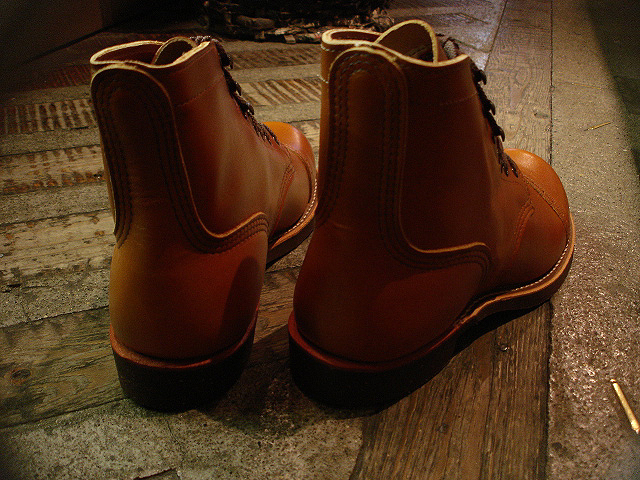 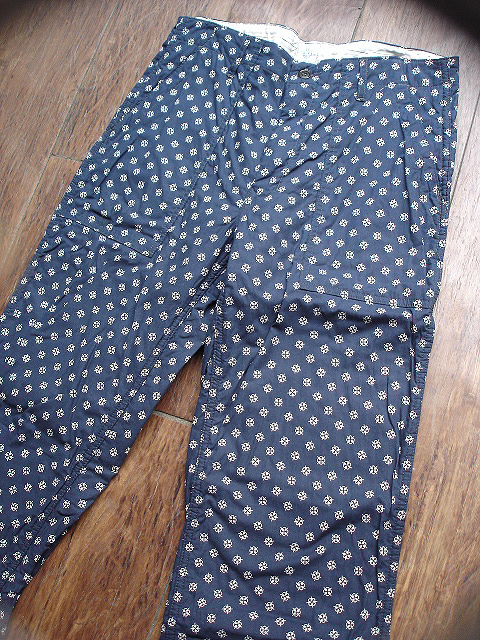 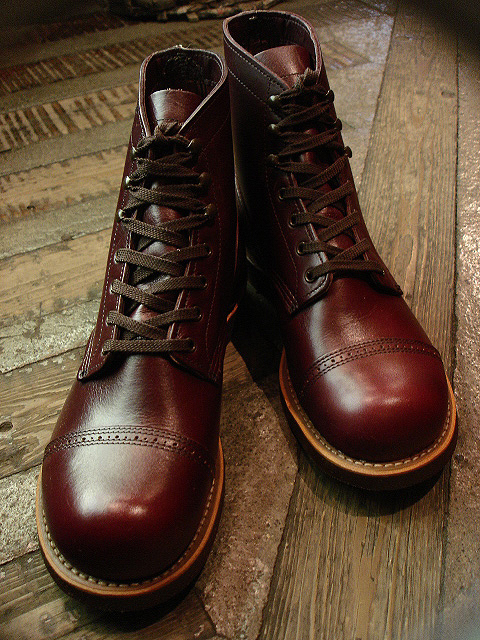 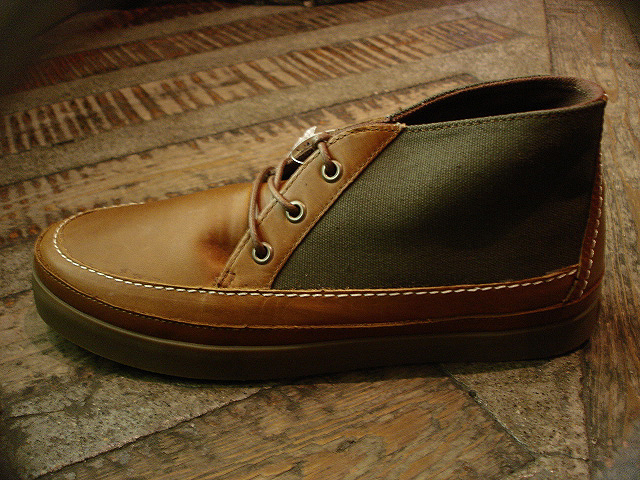 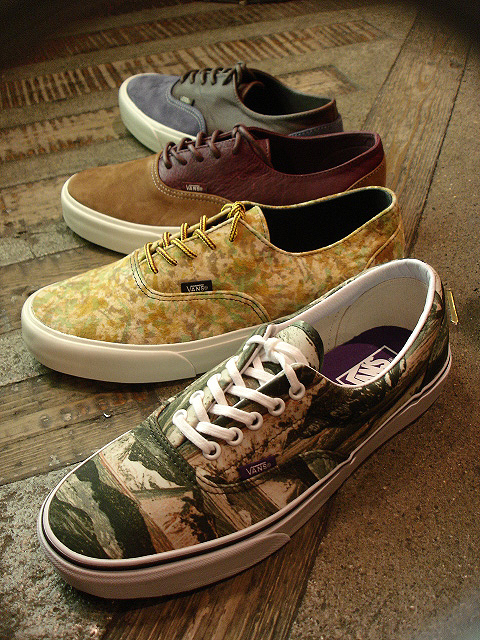 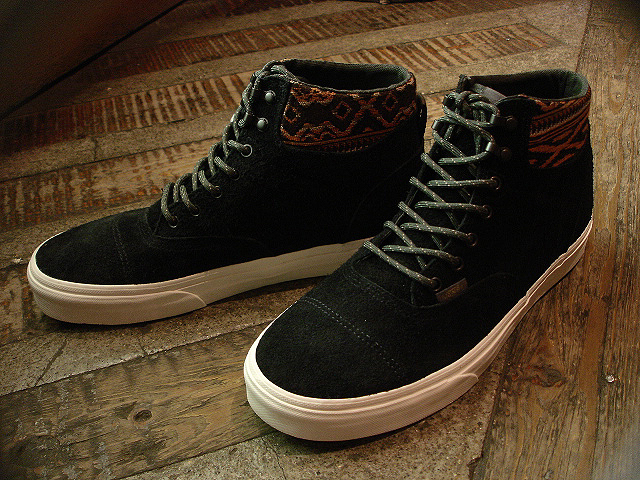 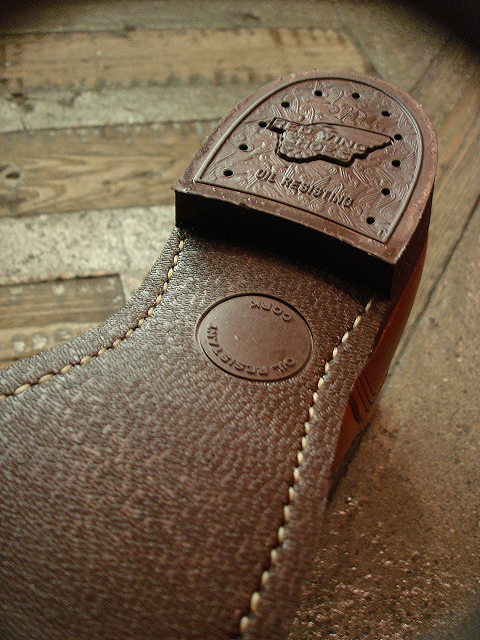 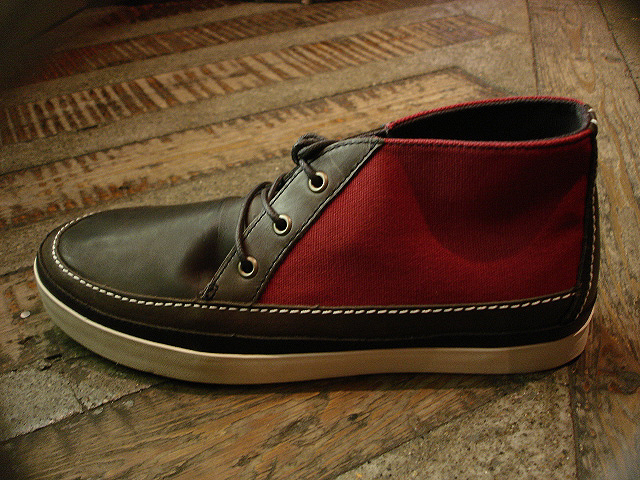 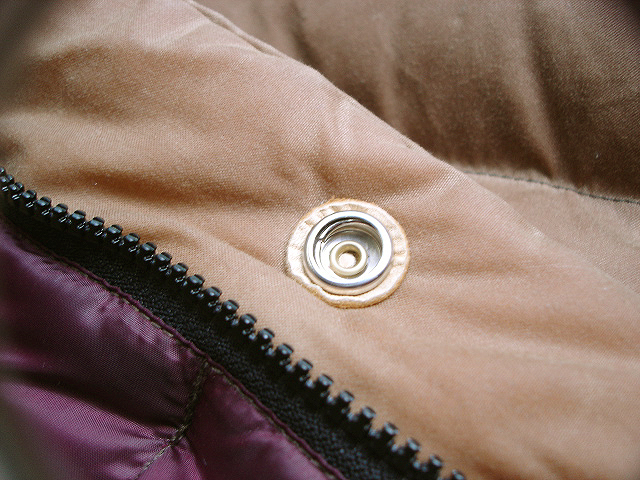 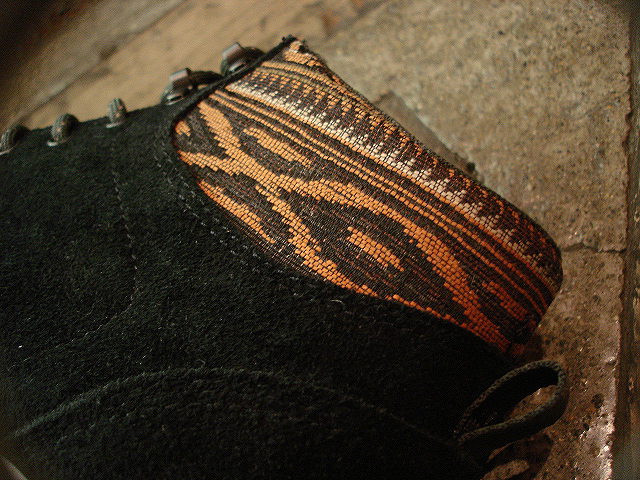 NEW : POST O'ALLS [ROYAL TRAVELLER] 2013 FALL !! 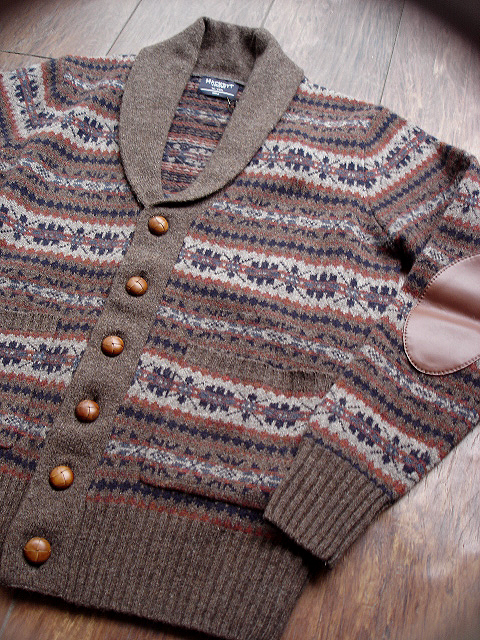 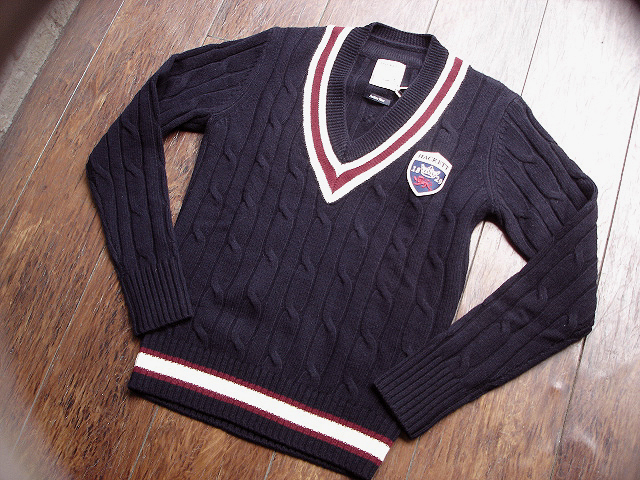 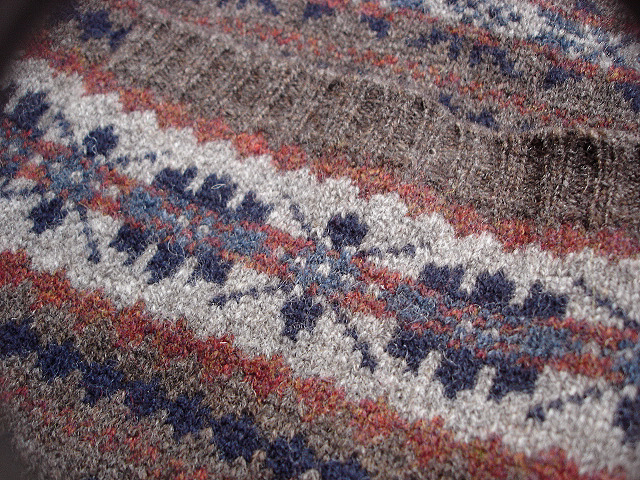 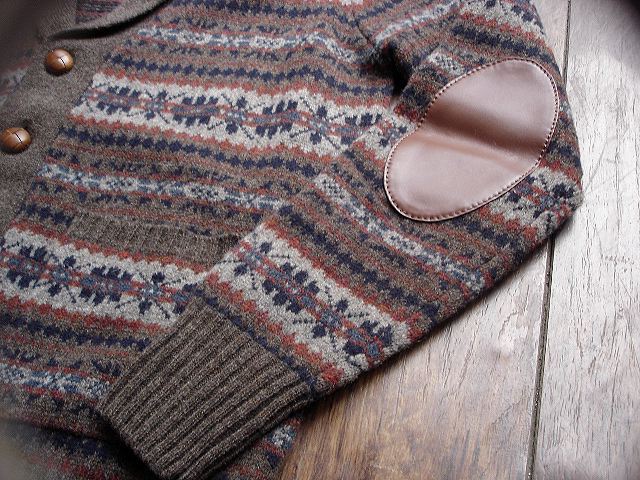 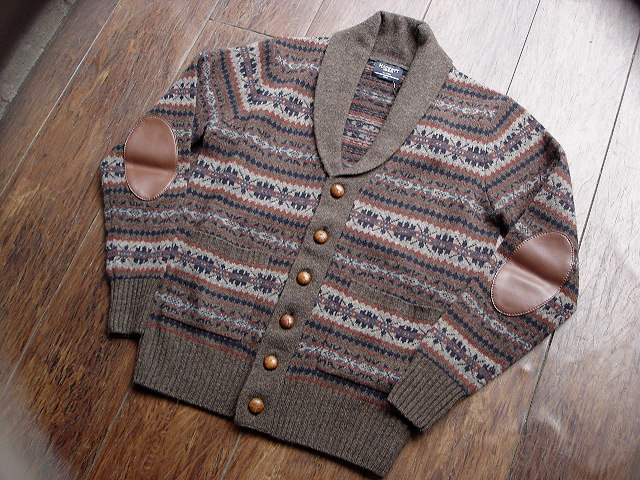 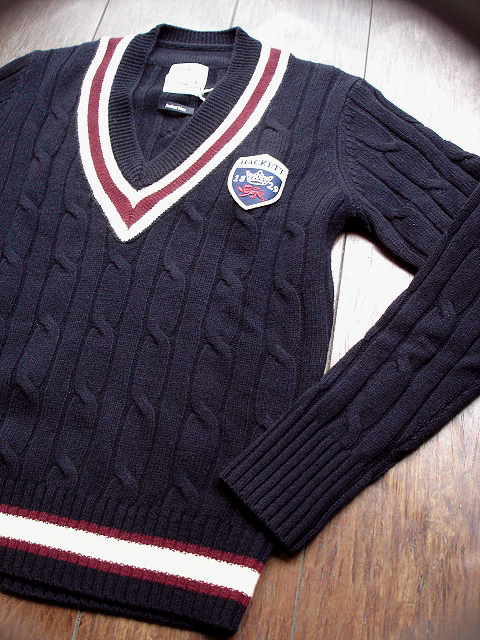 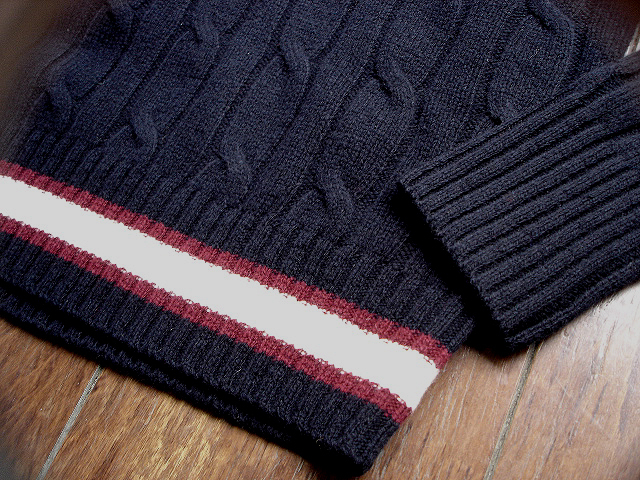 NEW : CANADIAN SWEATER COMPANY [Border Knit Vest] !! 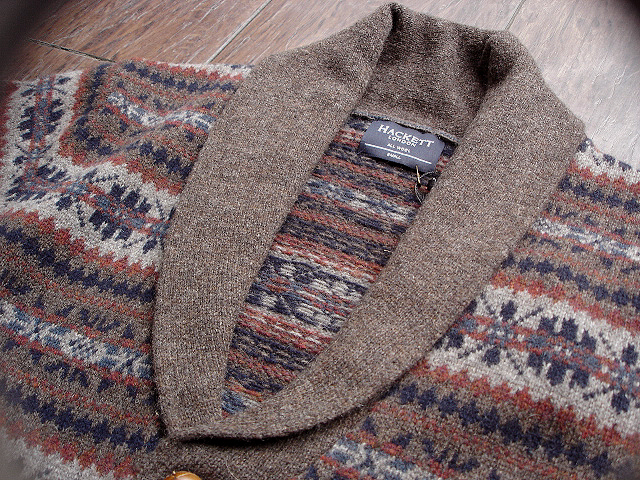 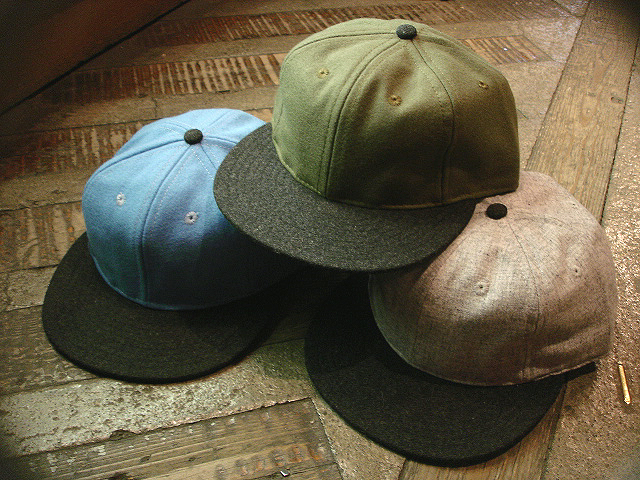 NEW : Crecent Down Works [Down Shirts] & [Down Sweater] 60/40 !! 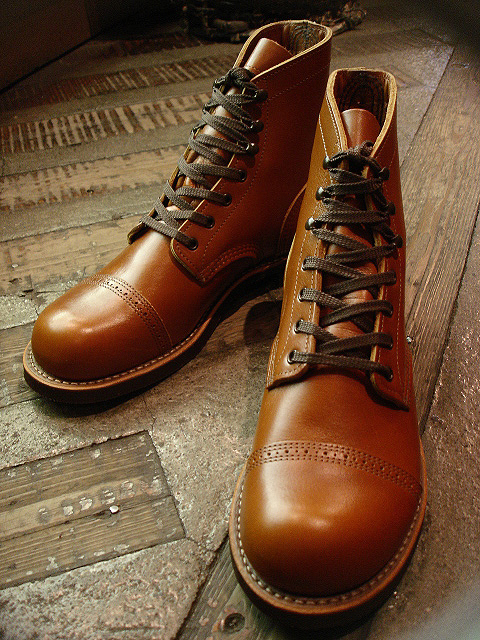 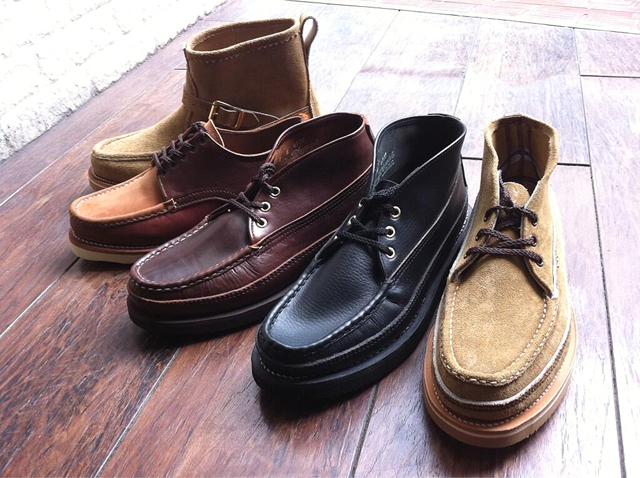 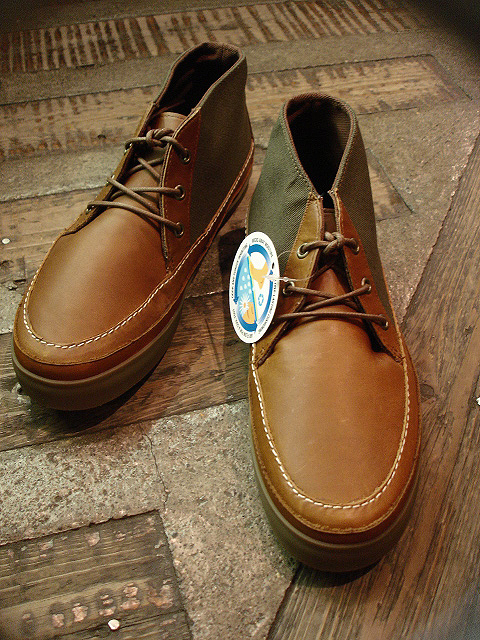 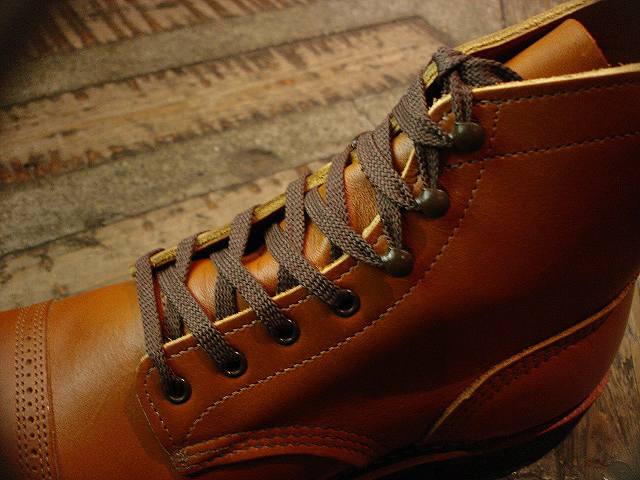 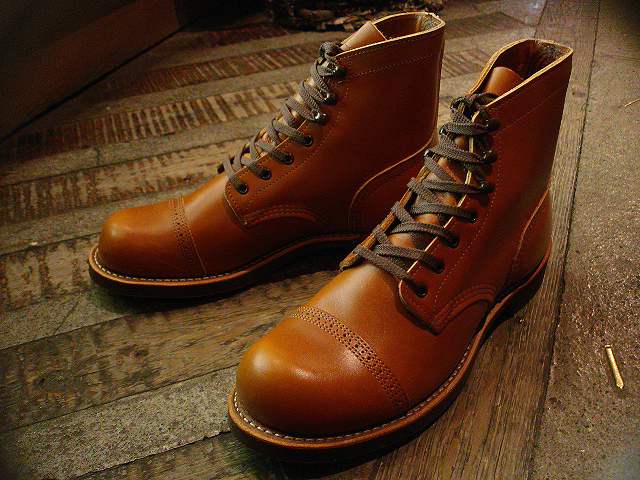 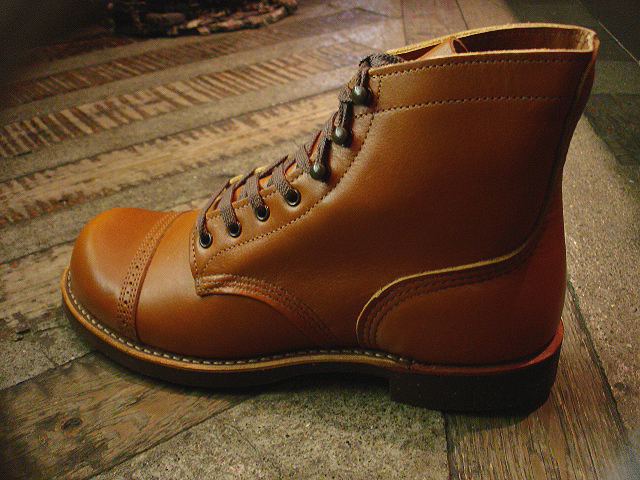 REDWING SHOES [Iron Range] "Munson"
color : White Ash "Settler"
JELADO [ANTIQUE GARMENTS] "Gross Shirts"
先日ご紹介させて頂いた[M576] [TEA PACK]に引き続き登場した、Made in UK [M576] LIMITED!! 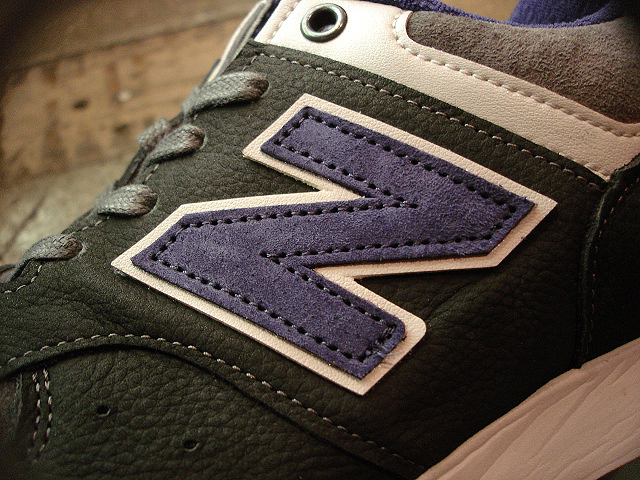 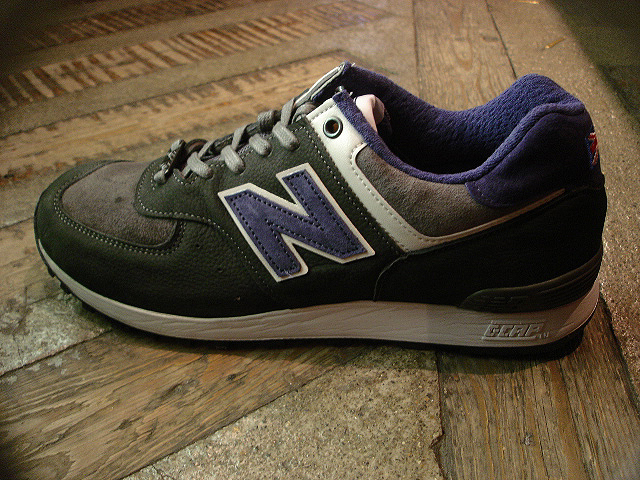 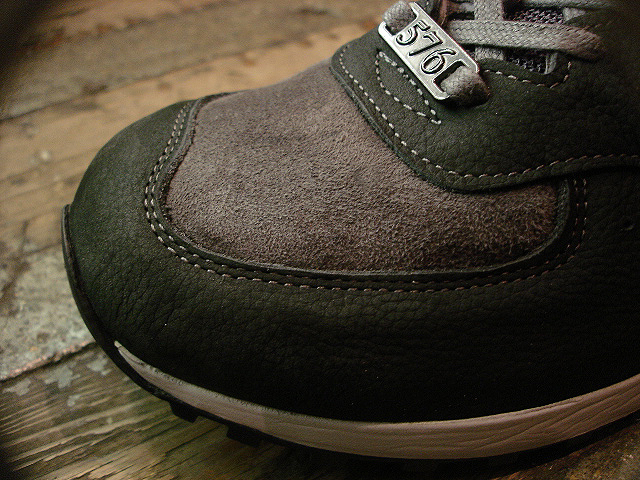 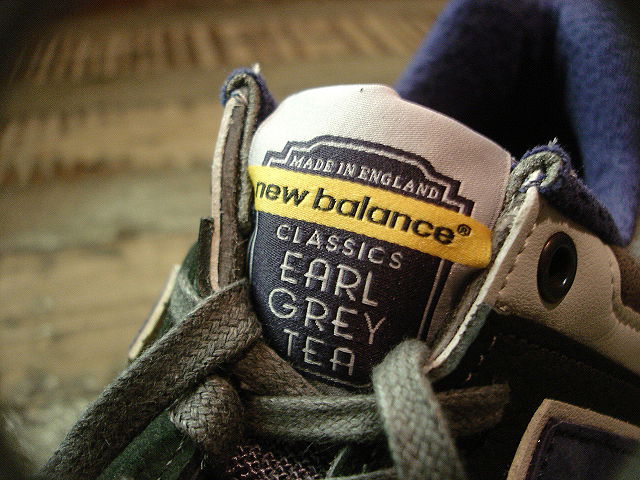 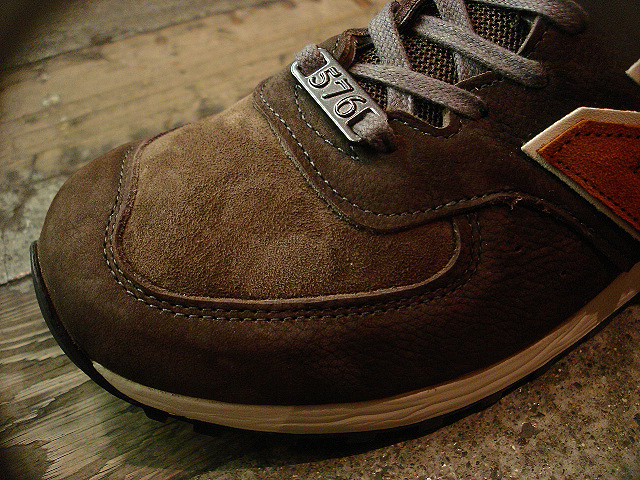 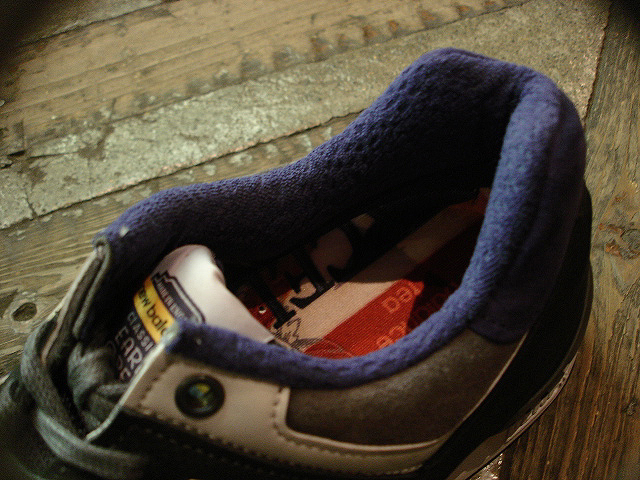 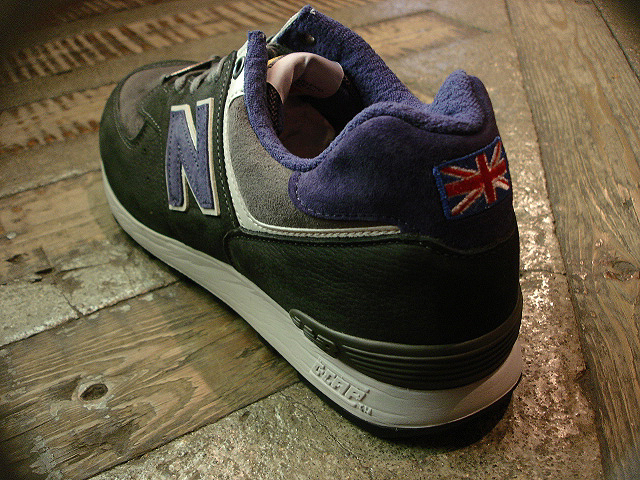 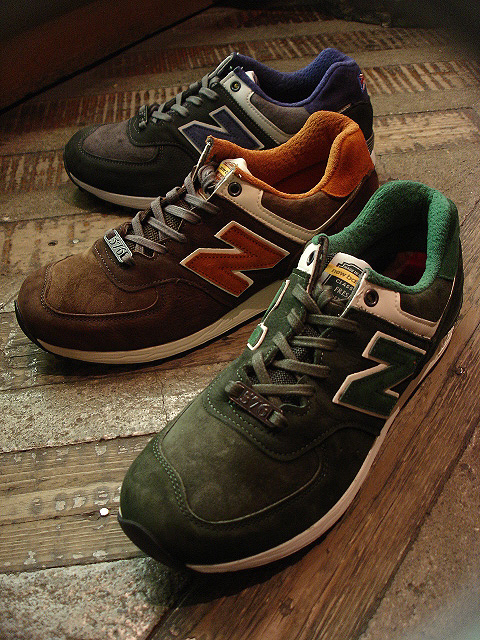 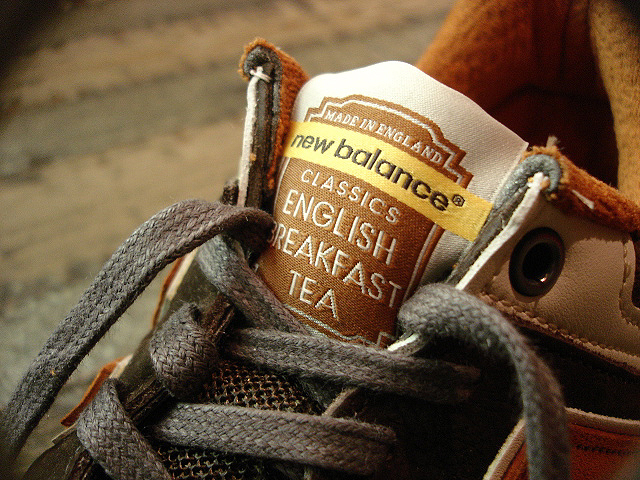 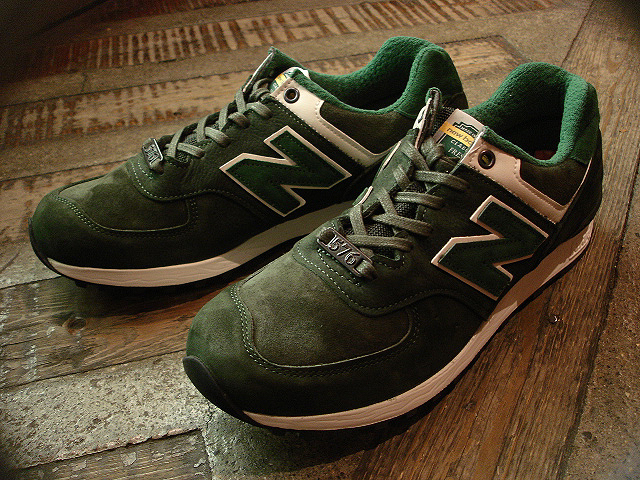 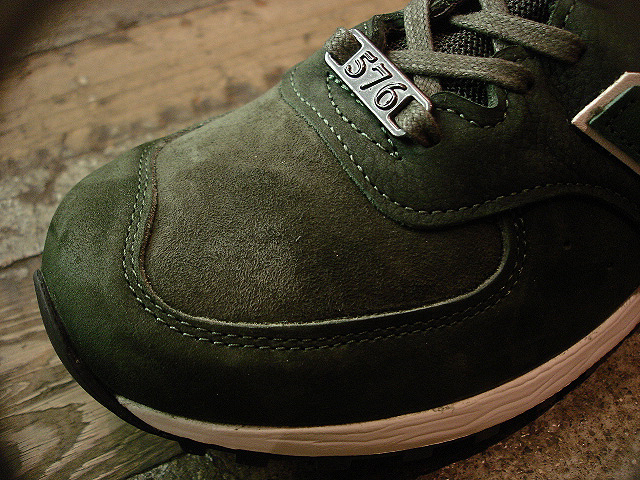 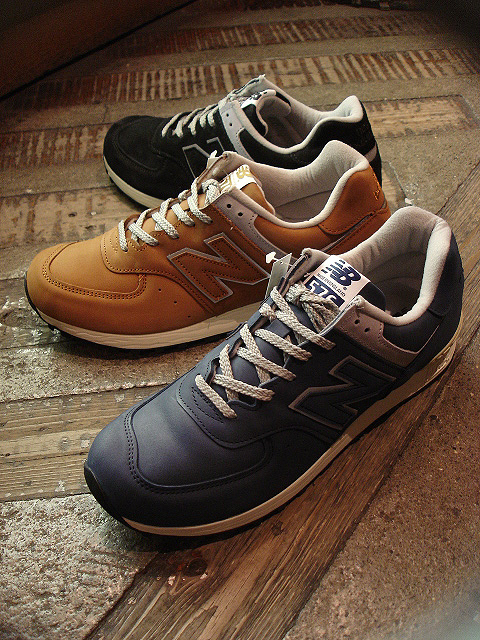 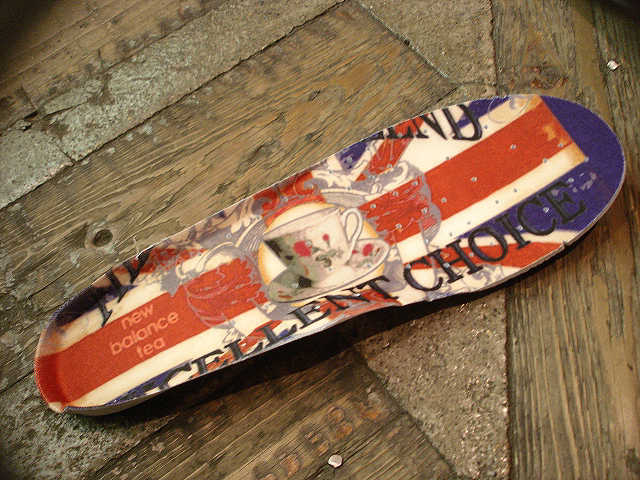 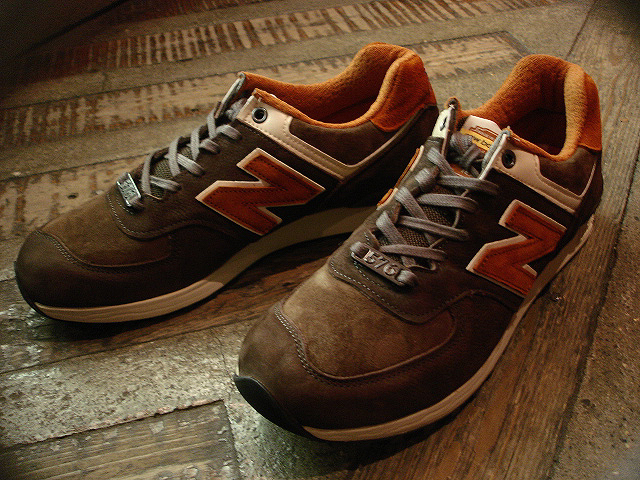 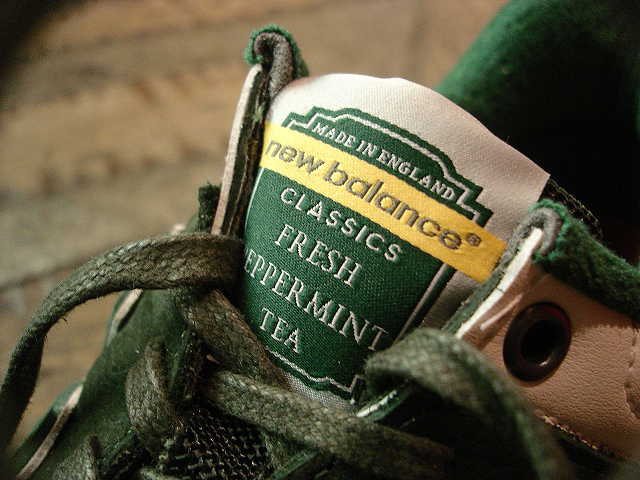 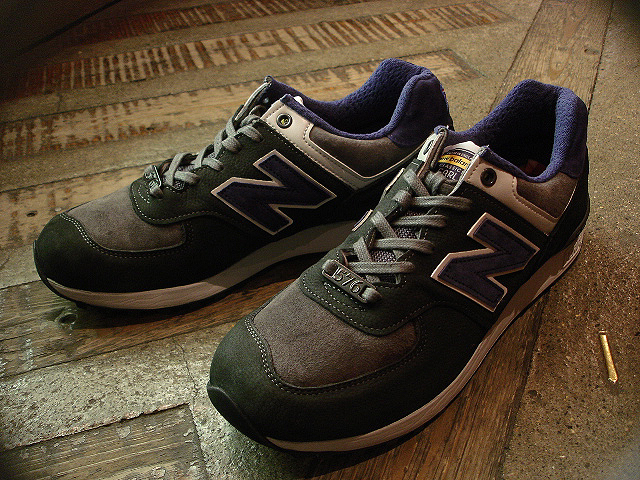 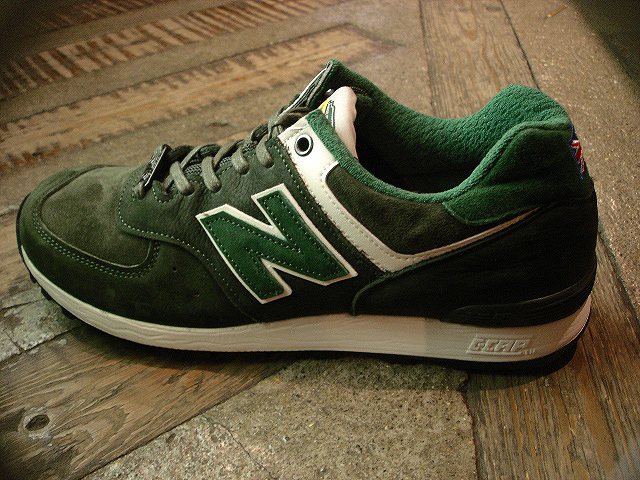 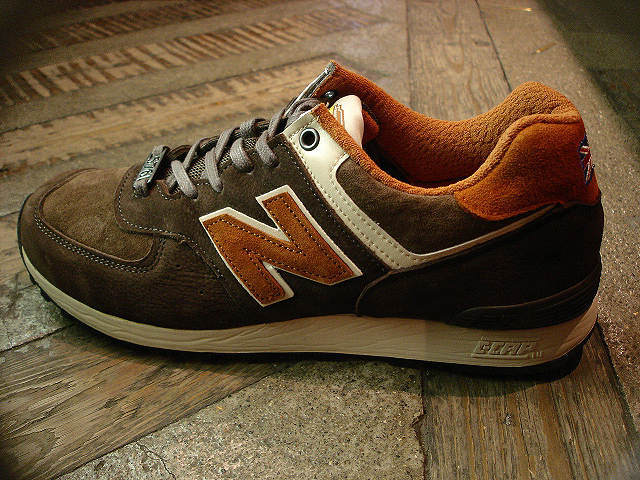 new balance [M576] Made in UK "LIMITED EDITION"